In an interview, Rockstar's co-founder seemed to indicate that the massive team working on Red Dead Redemption 2 is pulling 100-hour work weeks to finish the game. But is that actually true, or have his words been completely misconstrued? Is all well, or is it time to sound the alarms? We discuss. Plus: Sony finally confirms PS5 is coming (duh), PlayStation Network names will be a-changin' starting in early 2019, some naughty bits are being removed from the upcoming Senran Kagura game, and Sony Santa Monica appears to be working on two separate, unannounced titles. 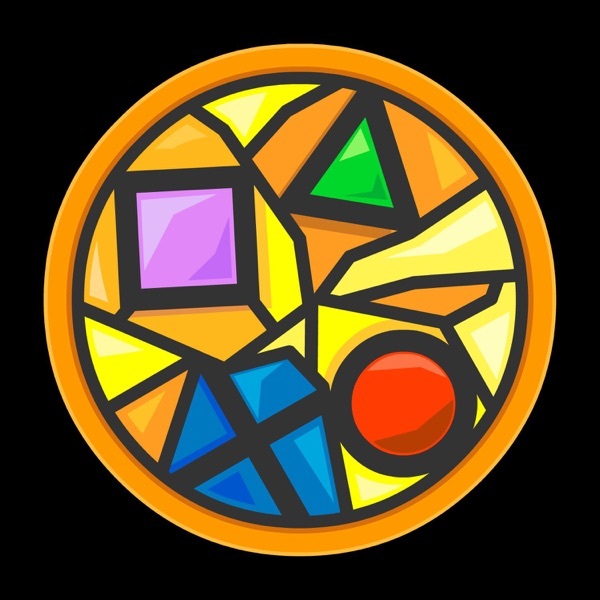 You can look forward to all of that -- and much more -- on this week's Sacred Symbols, with plenty of your questions, comments, and concerns peppered in. Y'know. For flavor.